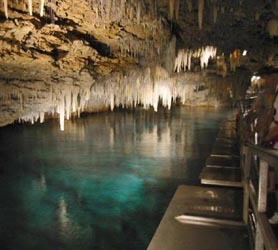 Cubamatanzas.com | Want to know before you go? 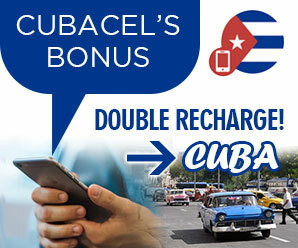 Official Cuba Matanzas information and guide, get facts and latest news. Holding the record as Cuba’s highest bridge the Puente de Bacunayagua was inaugurated in September 1959 and sits impressively at 110 meters above the valley below. The bridge marks the spot of the division between the provinces of Mayabeque and Matanzas. Considered by Cubans and visitors alike as one of the seven wonders of Cuban civil engineering, the bridge has its own restaurant with a panoramic observation deck on the Havana side of the bridge, looking towards the Matanzas coastline. On the coastal cove side of the bridge in Matanzas there’s a very popular campground frequented by thousands during the summer months. 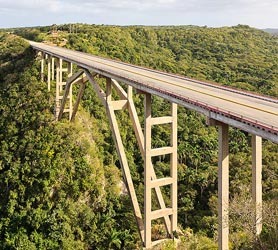 As the bridge is part of the only main road to Matanzas and Varadero, every tourist who travels between Havana and either of these two tourist destination have traversed the bridge. On most occasions tourist buses will stop en-route to allow you to experience the impressive view, take photos or visit the snack bar and restaurant. In 2009 the city of Matanzas inaugurated a national museum on the Slave Route in the Castle of San Severino. The Museum of the Slave Trade in Cuba was opened by UNESCO and tells the riveting story about how the Atlantic slave trade forms an essential part of the shared history of Africa, Europe, the Caribbean and Americas. Designed to bridge generations, the museum is an interesting place to learn about African history, traditions and languages and how they transcended into the Caribbean and the Americas due to the slave trading. Much like the move “12 years a slave” the interest surrounding the Slave Route and resulting museum is to break the silence on the immoral and ignoble practice of which Africa was an unfortunate victim. 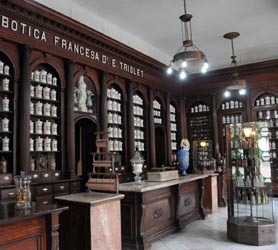 The Cuban slave trade museum hosts an important exhibition of pictures and texts never before revealed to the public, outlining the practices of the slave traders and the relevance of Cuba in the transatlantic trade. Visitors can learn about calimbo, a practice consisting of branding the African slaves with a red-hot iron when they arrived as if they were animals, to identify them as a purchaser’s property. They were branded on the stomach, arms or back and in the case of females on the chest or legs. The castle that houses the museum laid its first stone on October 13, 1693 and was completed during the early 1700s. What is now called the “Sub-Saharan Holocaust” is considered the worst ever known to humanity as Africans were torn from their mother land, never to return to their homes, families or cultures. 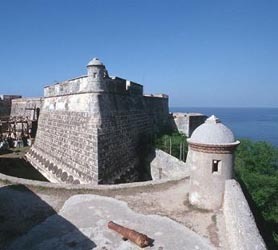 Northeast of Versalles in Matanzas the Castillo de San Severino was completed by the Spanish in 1735 as part of Cuba’s defensive ring. Slaves were offloaded during the 18th century. Later, the castle was conspicuously used to imprison Cuban patriots and sometimes the site of mass executions. San Severino Castle remained a prison until the 1970s. The Castle of San Severino now houses the aforementioned Museo de la Ruta de los Esclavos. The Castle of San Severino with its authentic central square has great views of the Bahía de Matanzas. At a short 2CUC taxi ride from the center of Matanzas City, the Castle of San Severino museum is both an interesting historic venue and a perfect location from which to view the city back across the bay. The Sauto Theater opened in 1863 and has remained a focal point of the city ever since. Designed in U-shaped 775-seat configuration it is hailed by musicians to have some of best acoustic resonances in the world. The interior of the Teatro Sauto is almost completely covered with ornate wood-paneling giving the interior a bourgeois appearance. The seating area has three VIP balconies and the floor can be raised internally to convert the auditorium into a ballroom. 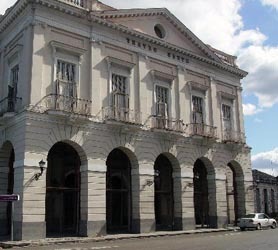 Considered the most elegant and functional of 19th-century Cuban theatres, bypassing similar structures even in Havana, it has become an architectural symbol of the city, so much so that the great Mexican muralist Diego Rivera once stated, “I recognize Matanzas by the Sauto.” The theatre was declared a National Monument in 1978 by the Cuban government. The original theater curtain is a painting of the Puente de la Concordia over the Yumurí River in Matanzas. The luxurious lobby offers a precious array of Carrara marble statues of Greek goddesses and the main hall ceiling features paintings of the muses. Amongst artists who have appeared at the Sauto Theater we have Cuba’s most recognized Ballerina Alicia Alonso, the Russian Ballerina Anna Pavlova, the tenor Enrico Caruso, actress Sarah Bernhardt, Cuban musician Ernesto Lecuona, playwright and Nobel Laureate Jacinto Benavente, actress and singer Libertad Lamarque, Spanish dancer Antonio Gades, the composer, guitarist and conductor Leo Brouwer and the charismatic entertainer Snowball. Even if you are disinterested in the theater or performing arts, the Sauto Theater is an architectural marvel in its own right and well worth your time. Hotel Don Pedro is surrounded by Cuba’s most incredible nature, lush tropical gardens and beautiful scenery. 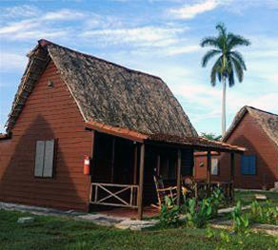 Hotel Batey Don Pedro Matanzas is located 1 km from the National Highway and 2km the historic site of the Battle of the Bay of Pigs in 1961. 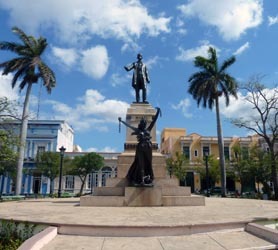 Hotel Don Pedro is also just 2 km the colonial city of Jaguey Grande a city steeped in history. Right next to the beautiful beaches on the south coast Cuba, the Hotel Batey Don Pedro Matanzas is a true naturist retreat designed for pure relaxation. 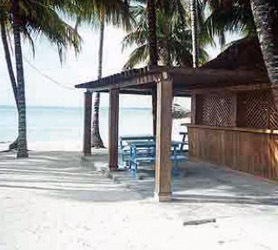 Our booking process is unique because it shows the best rate from all of these for Hotel Batey Don Pedro hotel in Matanzas and the types of rooms available. Our Hotel Batey Don Pedro Matanzas rate comparison is an industry first for Cuban Hotels. Once you’ve compared the rates, finalizing the booking at Hotel Batey Don Pedro Hotel takes just seconds and an immediate confirmation is provided in real-time. Looking for cheap flights to Cuba? For immediate confirmation of your flight to either Varadero or Havana Airports, to visit Matanzas Cuba you’re just 2 clicks away. We also offer a price comparison of all available airlines to Cuba and Matanzas to allow you to get the best flight deals to Cuba right now. 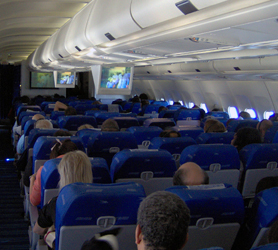 Our Cuba flight checker is free and can help you plan your vacation budget. 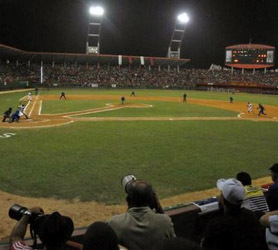 Once you have booked your flight to visit Matanzas Cuba, you can conveniently book your hotel, car rental or any other service on this one website, we are also available on our chat system should you need any personal help with your travel to Cuba or to coordinate your whole trip to Matanzas. We also offer VIP arrival services, airport transfers and much more, just ask us on our chat system and well coordinate your whole trip for you!